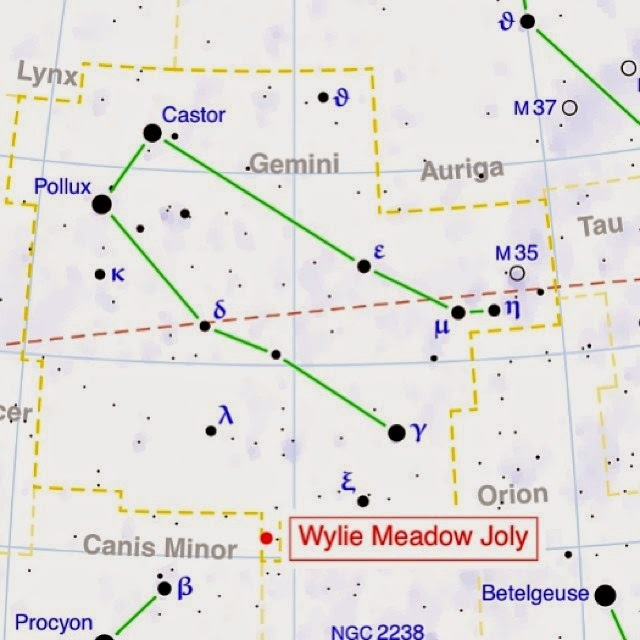 My sweet friend Erika dedicated a star to Wylie shortly after I announced Wylie's passing. It was the first everlasting memorial of Wylie, the first thing I had that said her name in it's entirety other than her death certificate. That in itself was healing for me in a way I don't think even Erika understood at the time. 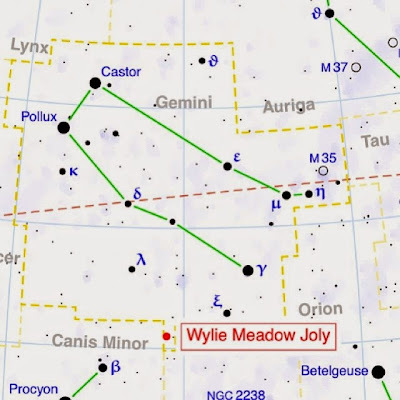 I love knowing that a piece of Wylie remains, that a star shines brightly for her up in the sky.